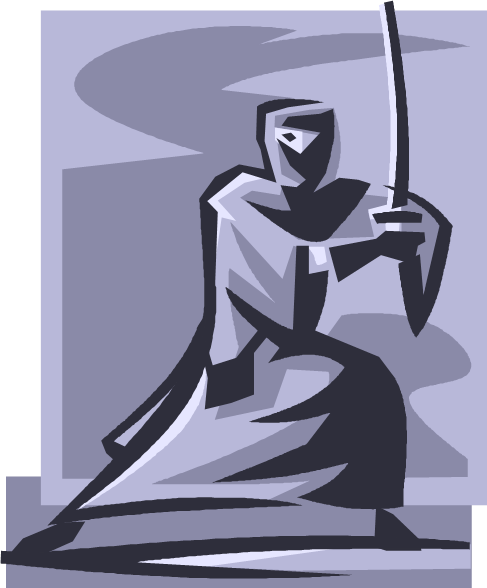 News at Spencer Public Library: Ninja Party! Due to conflicts with other activities, the library had to postpone our Ninja Party. This is good news for all of you, however! The Library Ninja Party will now be held on Saturday, May 17th beginning at 2:00pm. Become a reading ninja by maneuvering through our obstacle course, painting a scroll with your ninja name on it, and decorating ninja-bread men cookies! We may not hear you coming, but we hope to see you there!